Wednesday, January 9th is an Early Release Day and the library is the place to be for fun! Stop by from 12:45-4:00pm for games and crafts. 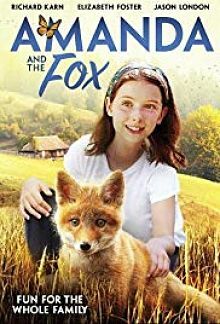 We will be showing the film Amanda and the Fox and popcorn will be served.